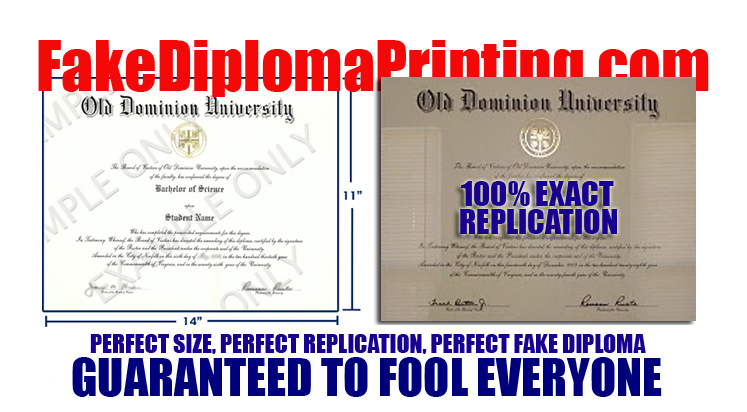 Fake Diploma Prices and Order Information. 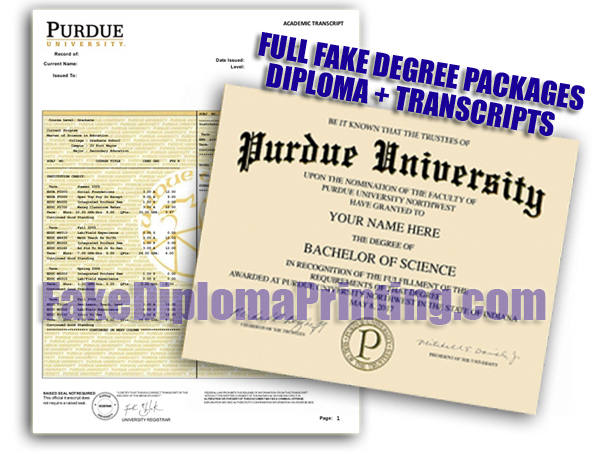 HOW TO ORDER FAKE DIPLOMA & TRANSCRIPTS PACKAGES! Step. 3 Once we have accepted your order through e-mail, we will then e-mail you back with the payment information. Step. 4 Once we have received confirmation of your payment. 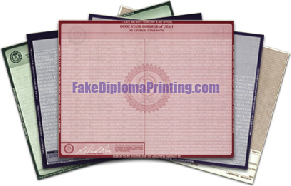 We will then design and produce your documents based on the information provided. 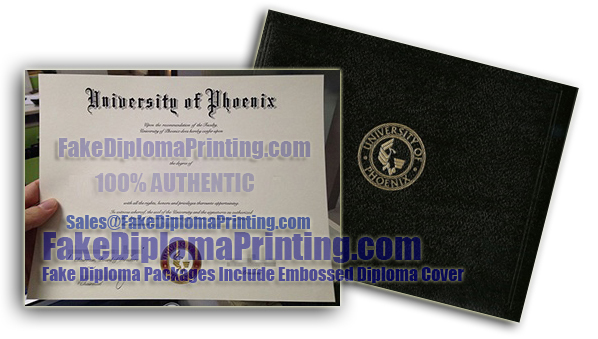 We ship all packages through express and priority mail. 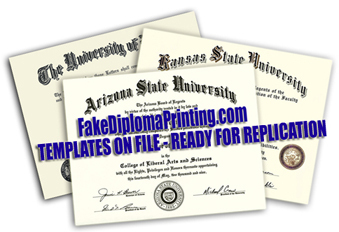 Diploma Packages are shipped out via Priority Mail 1 - 4 days after payment. 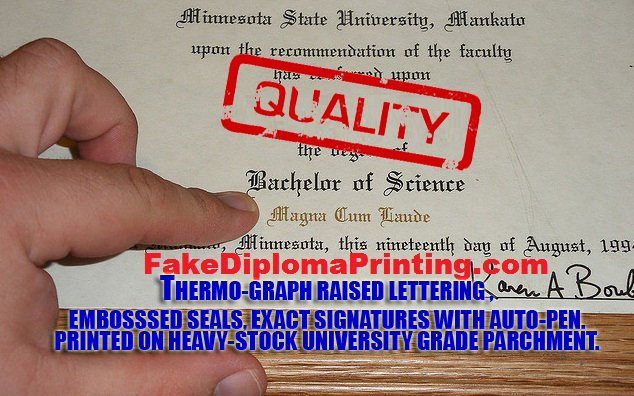 Rush Service $75.00, mails out in 1 day. 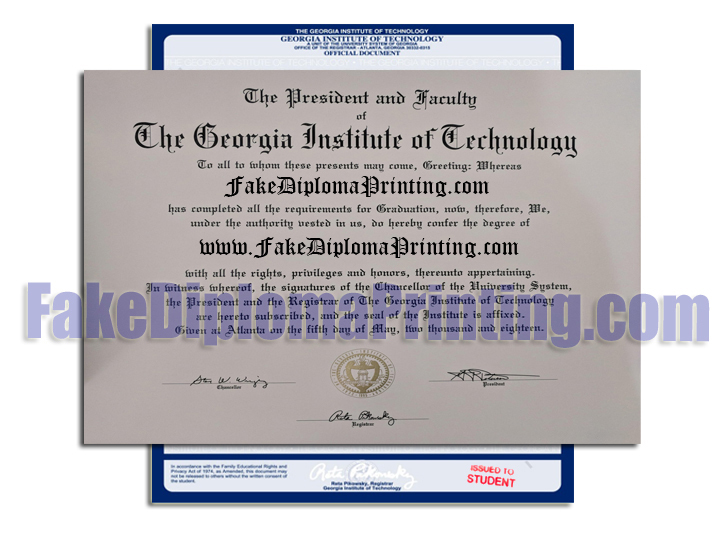 We ship Priority Mail, we will also supply our customers with a Tracking Number, Once the order has been complete and mailed out, where clients will be able to track there packages online at there convenience. 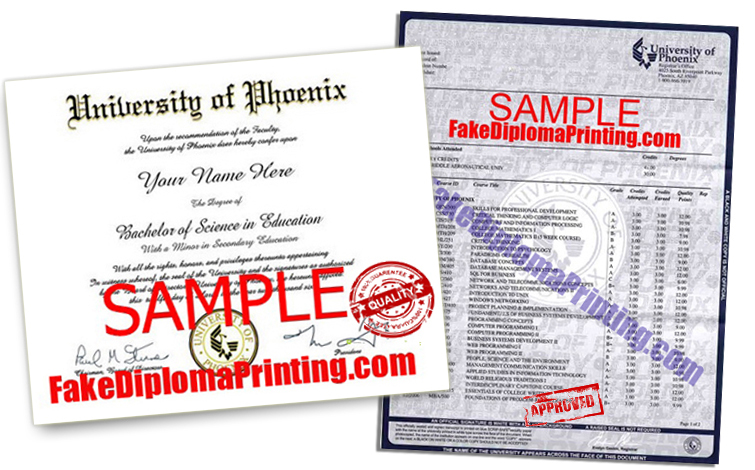 We also issue a final scan image of the fake diploma vie e-mail attachment before shipment to make sure all information is correct prior to shipping. 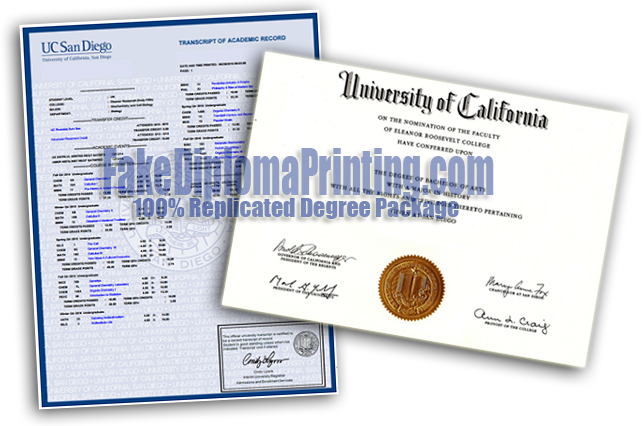 All fake degrees packages shipped include online package tracking, delivery confirmation and shipping insurance.